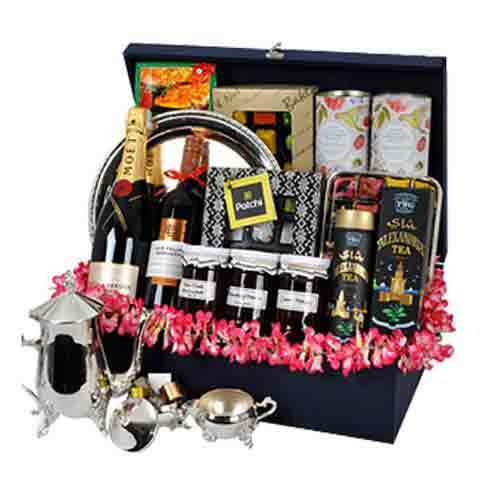 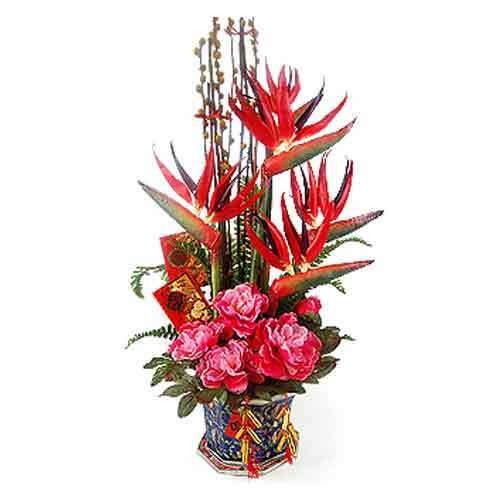 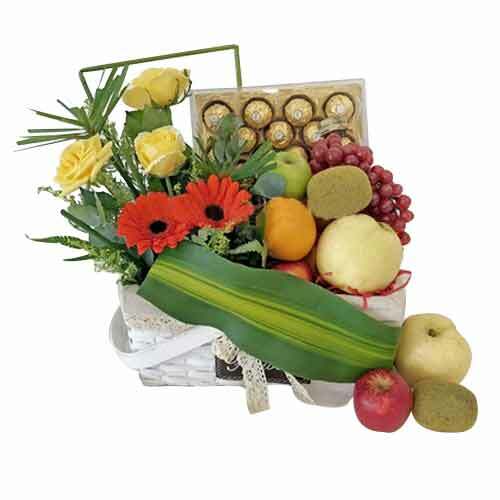 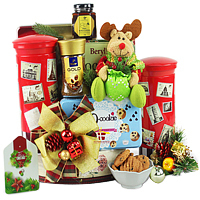 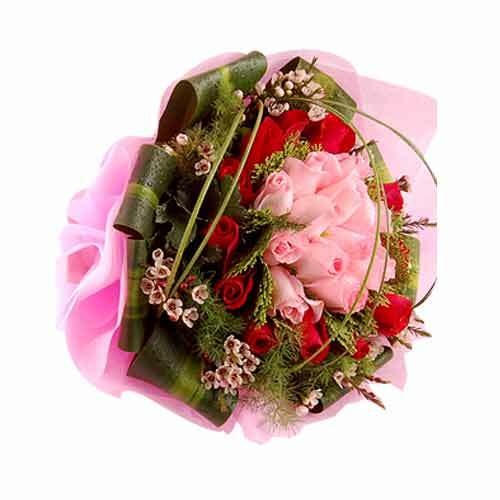 Description: Even if you are far away from your loved ones, send them this Classic Beautiful Floral Gift Hamper as a token of remembrance and how much you love them. 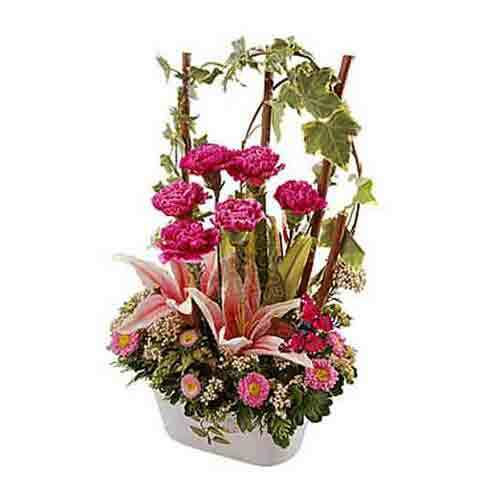 This Hamper holds a lovely combination of Carnations and Lilies. 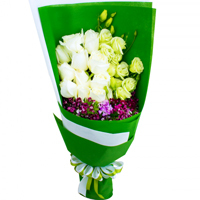 Note:Delivery available only for West Malaysia.